Transform a room in less than a week and know that the job is in the hands of trained, skilled, and considerate craftsmen. 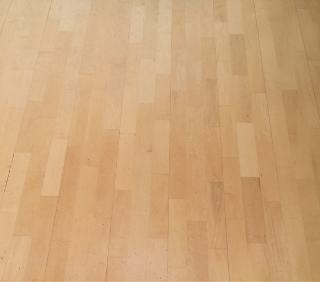 That's what's on offer when you book us for wood floor sanding in Hampstead Town. 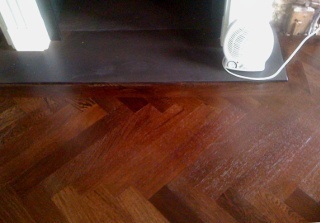 Choose us for floorboards restoration for hardwood or softwood floors, and for your parquet flooring too. Set up an on-site assessment of floors in your home or in any commercial or rental properties. Every Bona-certified tradesman will be delighted to explain our services, from floor sanding to staining and resealing and you'll get a quote for the work at absolutely no obligation. 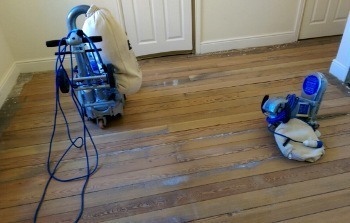 It will only take a few minutes to set up your quote for floorboards restoration in Hampstead Town. Our customer support team is on hand 24/7, so give them a call right now on 020 3404 4979. Alternatively, book your no-obligation consultation through the chat service on this site, simply type into the box for an instant response. Finally, when you'd like us to call you, set this up by leaving your details on our contact form. The experienced floor sanding technicians will come to you any day of the week, so just tell us when you'd like to see them.